Securing exterior doors and windows is a critical component of securing your home. A wide selection of products is available: it’s important to select those that provide security and which meet the requirements of your home insurance. 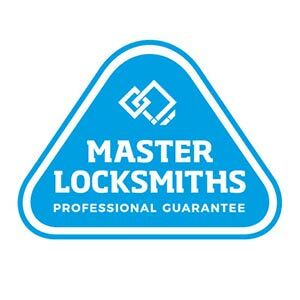 To help you we have compiled some information on the locks available and how they fit with your windows and doors. We do recommend that as part of securing your home you consult one of our licensed security advisers. Exterior doors should be secured with a deadlock that has a key cylinder on both the inside and outside. 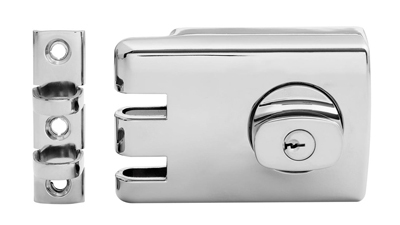 The lock can either be surface- or mortice-mounted. A mortice is simply a cavity or recess cut into the edge of the door in which the locking mechanism is located. The choice between the two types of installation generally comes down to preferred appearance and ease of installation. 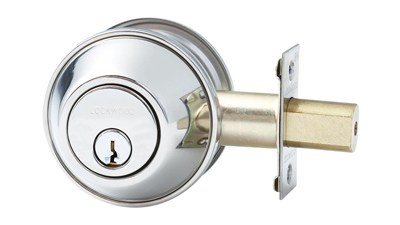 The surface-mounted lock – also referred to as a rim lock – is generally simpler to install. 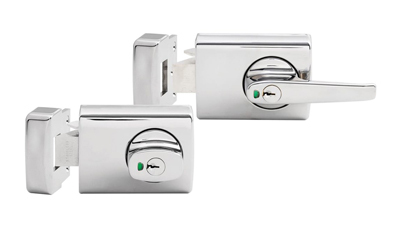 Once you have decided upon either a surface or a mortice-mounted lock, there is a choice between a deadbolt and a deadlatch. A dead latch is a self-latching device that contains a spring-actuated latch bolt. A dead latch automatically locks the door and it is released by a key on either side of the door. The dead bolt is similar to the dead latch. Its main difference is that the dead bolt is not spring-activated. The key is required to both lock and unlock the dead bolt. Deadlocks, dead bolts and dead latches are commonly used on the main exterior doors. For auxiliary exterior doors such as French doors and patio doors – including multifold doors – keyed patio bolts are common. These work by releasing and fastening the bolt usually into the ground.